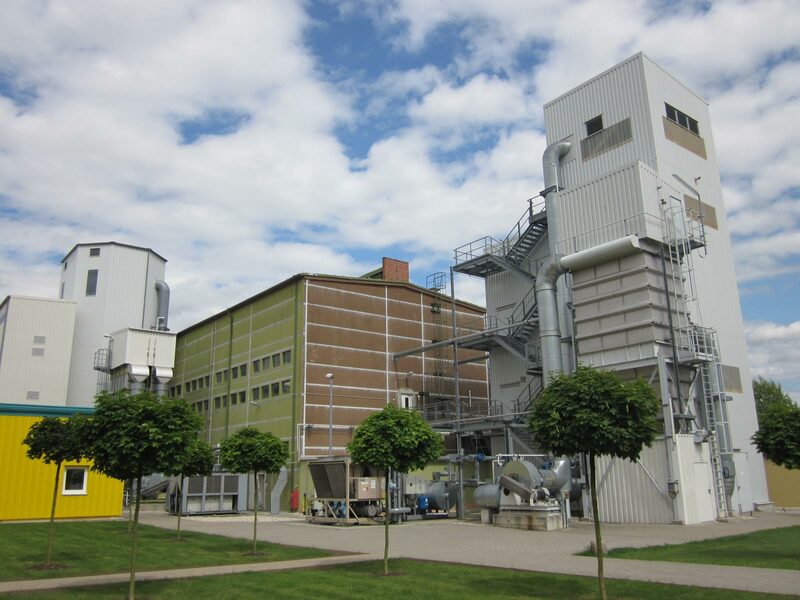 Münzing Micro Technologies GmbH operates several plants at the site for the spray micronization of synthetic and natural waxes, which are marketed under the name Ceretan. 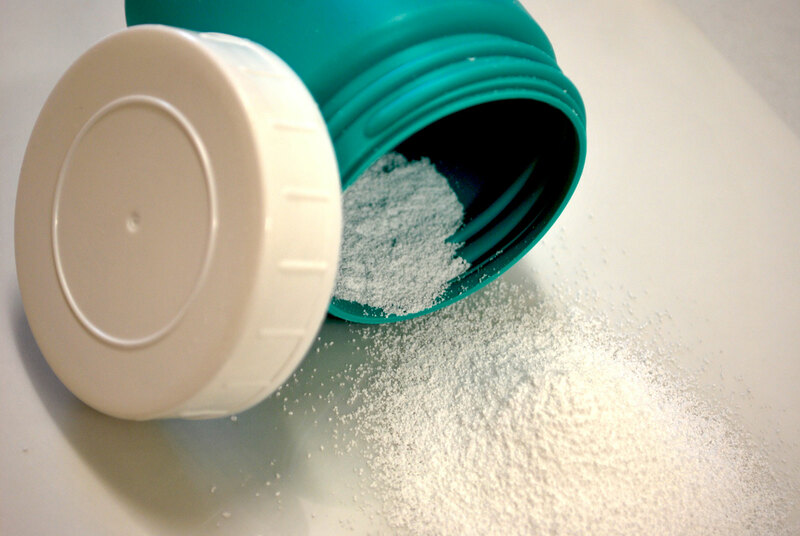 The innovative technology of micronization makes it possible to produce spherical wax particles in a very uniform and very narrow distribution of particle sizes. In addition, ground waxes and special wax mixtures are produced. The company is one of the leading suppliers of wax-based additives worldwide. Micronized dry waxes are used to improve the surfaces of paints, varnishes and printing inks. In addition, powder coating manufacturers, the master-batch industry and the adhesives industry are among the main buyers of Münzing’s wax-based additives.